Sheffield Wednesday have narrowly avoided going into administration after having their £700,000 debt settled by The Co-operative Bank. 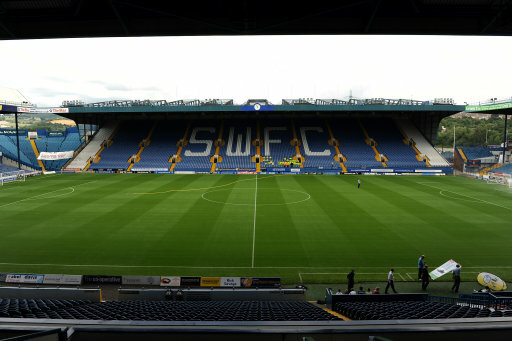 A representative of the bank, Hilary Stonefrost, confirmed that they were willing to clear the League One side’s arrears if HM Revenue and Customs agreed to withdraw the winding-up order placed upon Sheffield Wednesday Football Club and Sheffield Wednesday PLC. The settlement was then agreed and approved by presiding Registrar Christine Derrett. Entering administration would have meant that the club would face a ten-point deduction by the Football League, and would have also seen their plans to host World Cup matches in 2018 (should England’s bid be successful) ruined. Now all they need is a buyer, and they seem to be a bit thin on the ground of late.